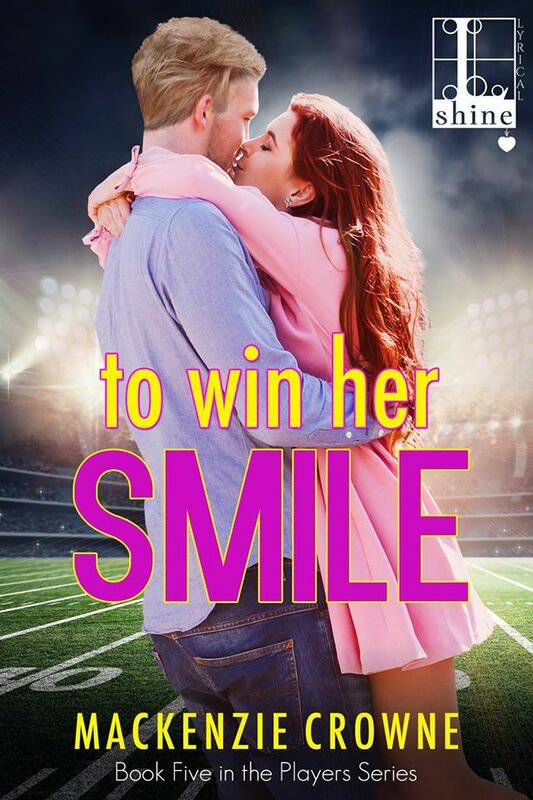 TO WIN HER SMILE, Mackenzie Crowne’s 5th book in the Players series, releases July 18th. This entry was posted in Books and tagged contemporary romance, E-book, Mackenzie Crowne, must read, Players. Bookmark the permalink.